Ladies Party Nights – Escape the Football!!! 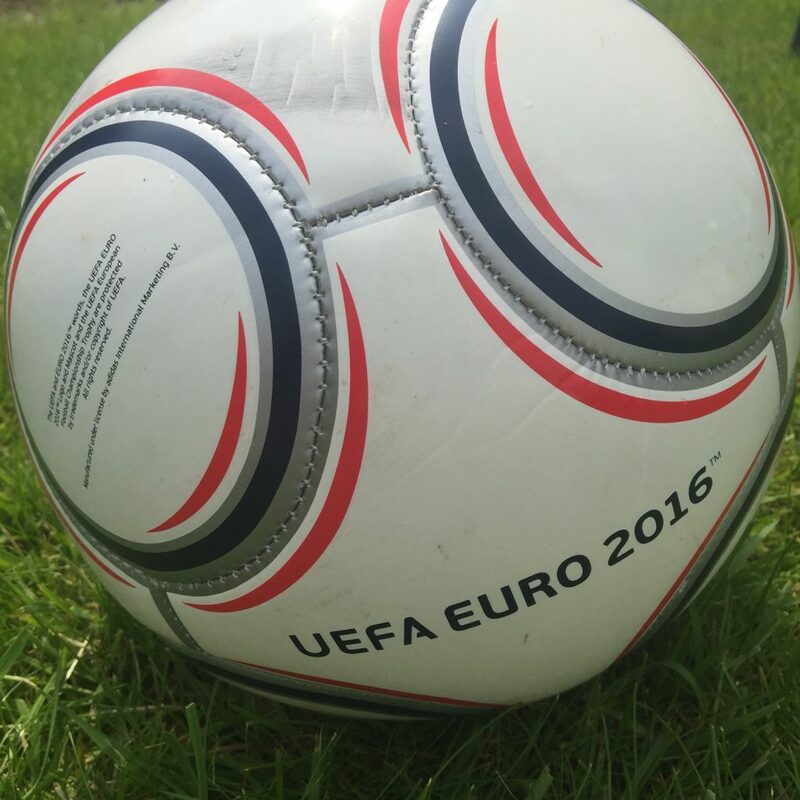 Hot Tub Hire for the Ladies – Escape the Footy! Well Ladies we know that the football isn’t for everyone, so why not take advantage of your partner being distracted and hire yourself a lovely hot tub to escape to? We have a hot tub that suits any garden or access. Don’t worry if you don’t have a gate or external access into your garden – we can bring along our fully portable hot tub (6-8 person) that can be carried through your house and built up in your garden. The portable hot tub heats unto 41 degrees and has 130 air jets and the cost is only £189 from Thursday to Monday (unfortunately due to its portability it doesn’t have fixed seats). If you have external access into your garden you could hire a deluxe (5 person) or large deluxe (6+ person). Both of these have seats and an interior light as well as jets and air bubbles. Don’t let the Great British Weather spoil your fun either!! 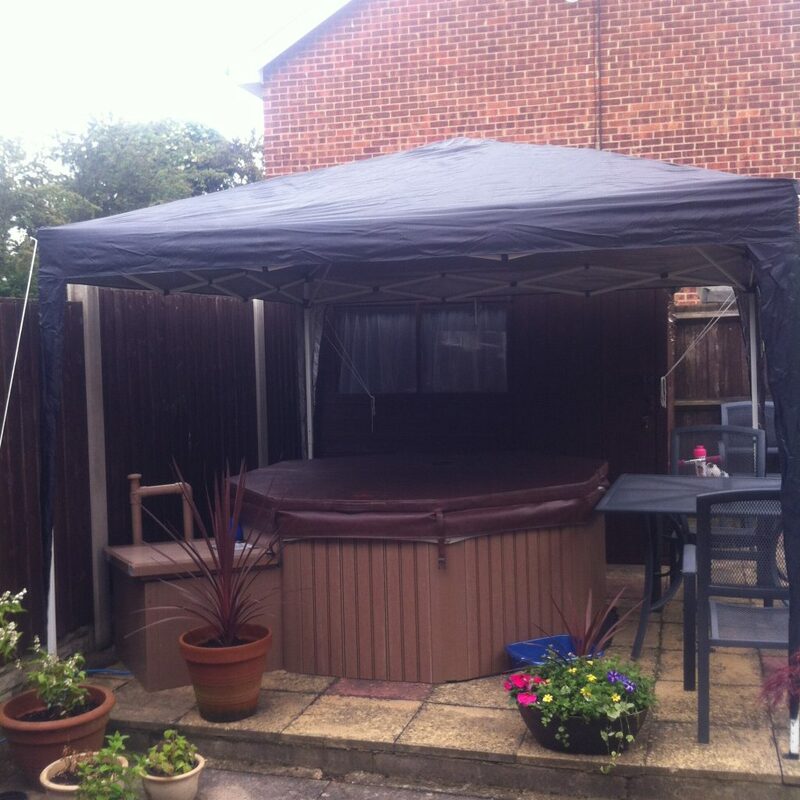 You can hire a range of parasols from £10 and luxury gazebos with sides for £25.00 to cover the hot tub to make sure you can carry on relaxing! Fancy livening your evening up? Then hire the disco ball speaker and gazebo with sides for just £30 extra!! All you need to do now is give us a call on 0121 647 4856 to hire your hot tub and then remember to buy the prosecco!